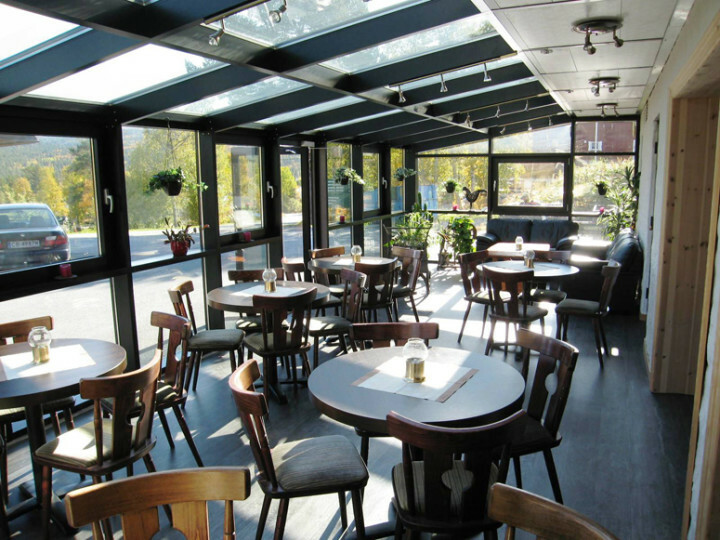 Øen Tourist Centre & Geilo Hostel è un moderno villaggio vacanze con ben attrezzate, appartamenti spaziosi, varie cabine e camere d'ostello. 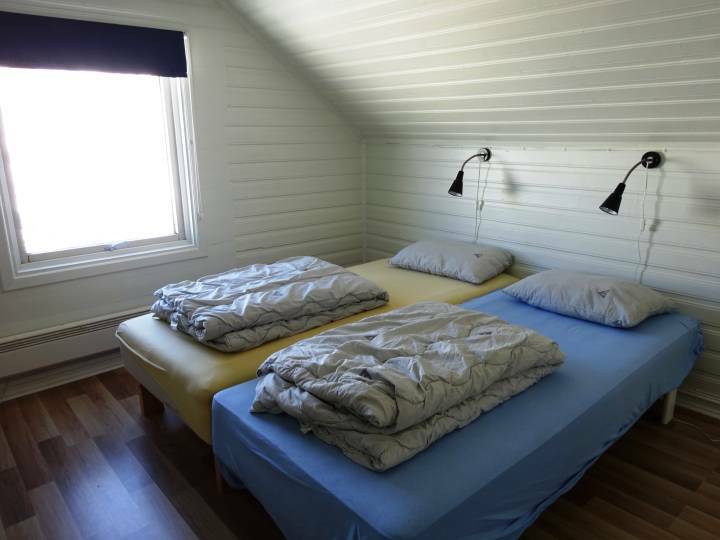 Geilo youth hostel is located 2km outside of Geilo centrum, and offers a great base for an active holiday with skiing tracks just outside the door and the alpine slopes close by. The hostel is located in the Bestemor- and Gommehuset. Both these buildings have a common room with television. Bestemorhuset ("The Grandmahouse") has a sauna. 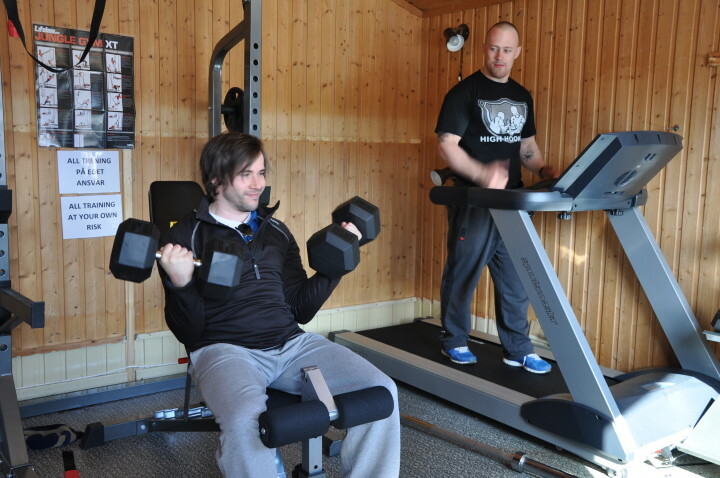 Other facilities include: free breakfast, self-catering kitchen, Internet access, café, cycle rental and common rooms. 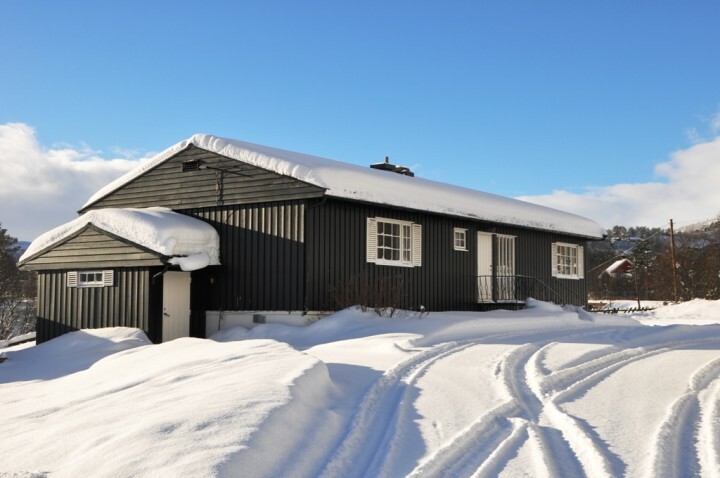 The hostel has own bus with which can drive guests out to Hardangervidda so that they can go cross-country skiing in the national park and the staff members are always willing to share their knowledge of the area. 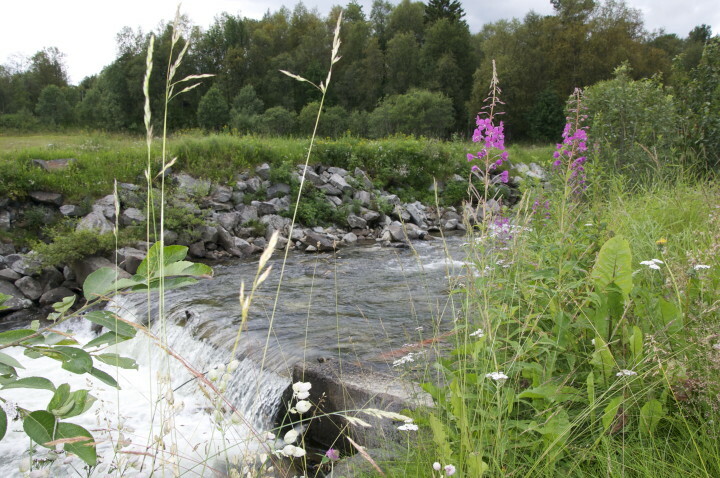 Geilo is a mountain town that offers many summer activities like mountain walking, fishing and other outdoor activities. 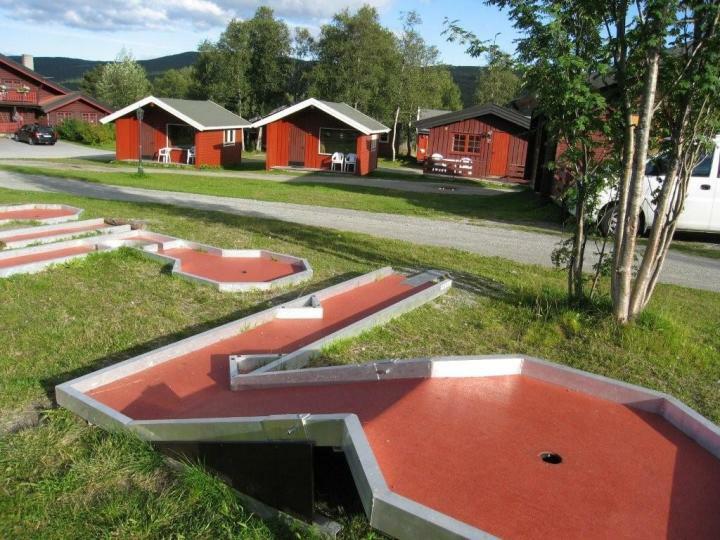 Geilo is also one of Norway's best winter sports centres with excellent alpine and cross-country facilities. 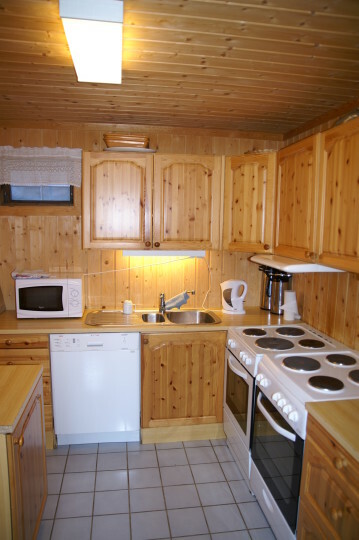 Lovely hostels with cabins (small chalets) over a large estate. However 4kms from centre of town so be prepared for a hike tho in winter a free ski bus serves the hostel. Freundliche Aufnahme und Information. Unterbringung in einem schon etwas älteren Gebäude. Der Aufenthaltsraum war sehr groß, schlicht aber angenehm ausgestattet. Bad und Toilette waren sauber. Eine Toilette ließ sich nicht verschließen. Frühstück war mager. My baggage where infectet with bed bugs at this place. And I didn't get the room I had ordered. Instead I was offered a les comfortable alternative. 20M dalla fermata dell'autobus più vicina. 2 Km dalla stazione ferroviaria e dal terminal degli autobus.